WE can see for kilometres in every direction. All is ice -- before us unfolds a fantastical white desert, a frozen plain punctuated by snow-covered, bizarrely shaped hummocks, rising metres high. The vista could be the landscape of an alien, frozen planet. Except that it moves. Vast blocks of the horizon rise, ever so slowly, ever so slightly, above an adjoining section. The effect is slightly giddying and reminds us that this is not land, but ocean -- the Southern Ocean, as few have seen it. The 54-passenger, Russian-crewed polar expeditionary ship Akademik Shokalskiy has sailed into a rare and impenetrable band of ice, 145km wide and even longer. This formidable frozen chastity belt is the result of a number of large icebergs trapping sea ice that would normally flow westerly across the east Antarctic coastline. It is denying us our wicked way, which was intended to take us into Commonwealth Bay, home to Mawson's huts. Among the passengers there is an undercurrent of disappointment and some mumbles of dissent. The Aurora Expeditions staff -- a mix of Aussies, Poms and Kiwis, as amiable as they are professional -- has been exemplary. But just how do you deal with 50 people who have paid thousands of dollars only to be told on the doorstop of their destination, after 12 days of voyaging, that their main objective can't be reached? Scenic Cruises is offering a 12-day “Black Sea Explorer” package that includes a six-day land tour with a six-day river routes cruise. The land portion includes three days each in the Hungarian capital of Budapest and Bucharest, Romania. The cruise visits ports in Romania, Bulgaria, Serbia, Croatia and Hungary. The trip includes excursions such as a show at a Hungarian Puszta horse farm, a home-cooked Croatian lunch in a house, a tour of Buda and Pest, and a visit to Bran Castle, known as the home of Count Dracula. Prices for the April 14, May 19 and May 26 departure dates range from $5,395 to $7,380 per person, double. The 18-day “Black Sea & Turkey” river cruise, which combines this itinerary with an additional four ports, is available for prices ranging from $7,465 to $9,450. 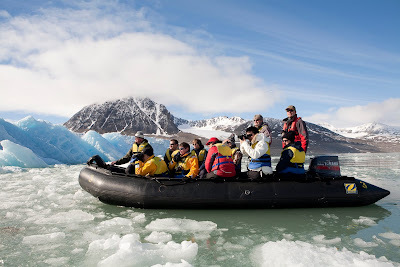 Heritage Expeditions is offering two special voyages in 2012 offering dedicated wildlife lovers the chance to become a part of genuine conservation projects helping to save endangered species from extinction in the remote Kuril Islands and Russian Kamchatka Peninsula. The 18-day ‘Sea Otter Survey’ voyage will be led by a team of world-renowned professionals, who will undertake much-needed research on the Sea Otters of the region. Participants will join the research teams in Zodiacs and on shore patrols to assist with invaluable research and data collection. There will also be plenty of opportunities for birding, photography and hiking – or to simply enjoy the rugged beauty of these remote volcanic islands north of Japan. 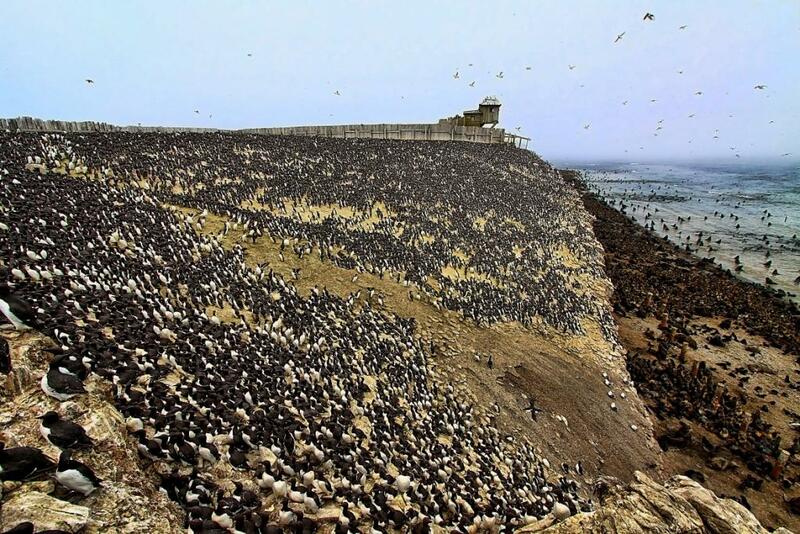 Largely uninhabited, their isolation has created a sanctuary for some of the highest concentrations of wildlife on earth. 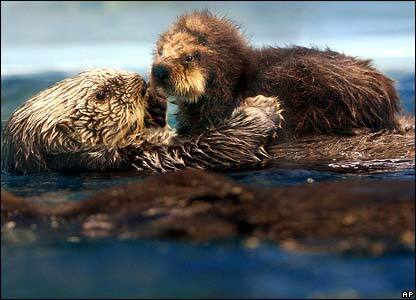 In particular, the secluded islands of Paramushir, Atlasova and Shumshu have the highest numbers of sea otters in the region. A highlight of the voyage will be a landing at the rarely visited Kurilsky Nature Reserve on Kunashir Island, which is also home to numerous breeding bird species including the endangered White-tailed Eagle. The second voyage, ‘In Search of the Spoon-billed Sandpiper’, run in conjunction with Bird Life International, will conduct vital surveys of one of the world’s most critically endangered birds, travelling to places very few people have visited. 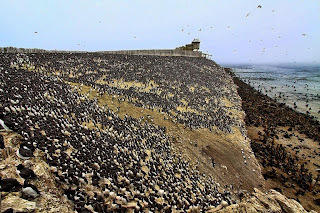 The warmer Pacific Ocean climate creates ideal conditions for seabirds and the area is one of the richest in the world, both in terms of the number of species and their sheer abundance. Heritage Expeditions is a Bird Life Species Champion and is committed to helping Bird Life International’s work in protecting the world’s most threatened species from extinction. A previous expedition in 2011 made ornithological history by finding a previously unknown breeding site of these rare birds. While the search for Spoon-billed Sandpipers are the central focus of the voyage, there are countless other wildlife highlights including Steller’s Sea Eagles, Brown Bears, and a high diversity of whale species including Blue, Killer, Grey, Humpback and Sperm Whales. 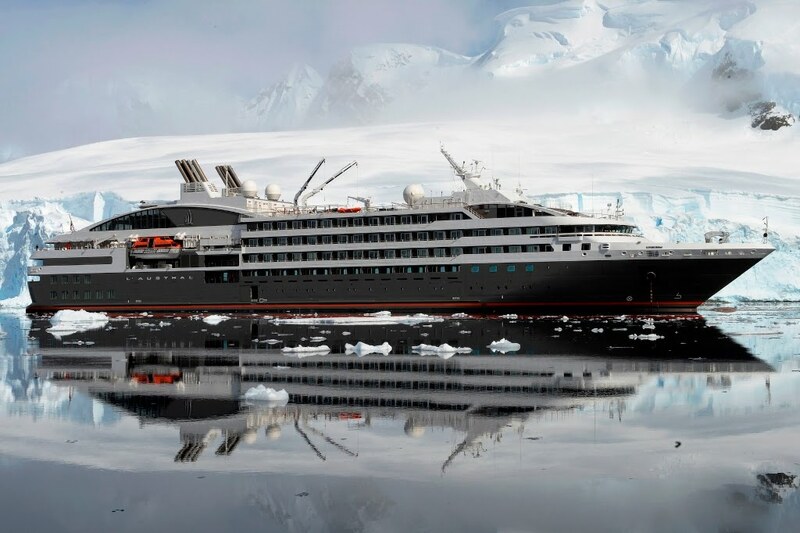 Both expeditions will take place on board the 50-passenger Spirit of Enderby, a former Russian research vessel, purpose-built for polar and oceanographic research and refurbished to provide comfortable accommodation for travellers. Prices for the 18-day ‘Sea Otter Survey’ voyage departing on 9 May 2012 start from US$4900 per person. Prices for the 14-day ‘Search for the Spoon-billed Sandpiper’ voyage, departing on 24 June 2012 start from US$8400 per person. 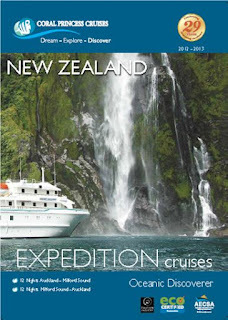 Prices include all on board ship accommodation, meals, transfers, all shore excursions, landing fees and onboard lectures by experienced naturalists.Heritage Expeditions is also able to arrange competitively priced airfares, as well as additional pre and post voyage touring in the Russian Far East. I FEEL as if I am in a scene from a James Bond movie. Some of us are wearing balaclavas as we race away from the Russian mother ship in our indestructible black rubber inflatables, heading for the shores of an abandoned Soviet nuclear submarine base. The haunting remains of the crumbling buildings come into view as we land at Broutana Bay on Simushir Island, a now-uninhabited speck of land in the cold waters of the northwestern Pacific Ocean and part of the Kuril Islands chain which stretches between northern Japan and Russia. This is certainly no holiday resort. From the 1960s through to as recently as the mid-'90s, this remote string of islands, and an area to the north known as the Kamchatka Peninsula or the "Russian Far East", were once used as secret hiding places for warships and submarines and used as "listening posts" to spy on the United States, which I discover is surprisingly within striking distance, just across the Bering Sea. Abercrombie & Kent has booked zoologist, conservationist and wildlife photographer Mark Carwardine to lead a photo safari in the Galápagos Islands May 24-June 3. A&K said late spring is the perfect time of year for photography in the Galápagos when the Humboldt Current brings cooling waters and more nutrients to the archipelago. 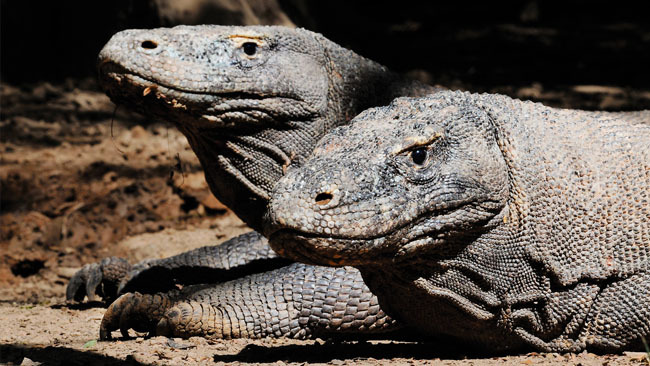 Photographers can come face to face with giant tortoises, sea lions, marine and land iguanas, and indigenous birds including the blue-footed booby. Stephen Fry filming ‘Last Chance to See,’ a BBC series devoted to animals facing extinction based on the book he wrote with Douglas Adams. Carwardine will accompany the group each day, hosting lunches and dinners on board and sharing his experiences during evening programs devoted to wildlife and photography. The trip sails on the 48-passenger Eclipse, which earned the Rainforest Alliance ‘SmartVoyager’ green seal of approval for environmentally-sensitive operations. 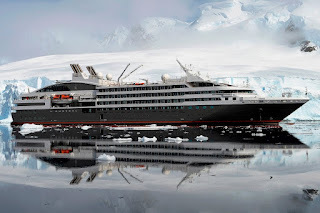 Expedition Cruise company, Aurora Expeditions, is delighted to announce world renowned photographer Martin Bailey will be running workshops on five of their wilderness voyages in 2012. These photography tours are open to photographers of all levels and will provide the lucky few with the opportunity to learn from one of photography’s modern stars. Martin Bailey is a professional Nature, Wildlife and Portrait photographer. He has been included in one of “The 30 Most Influential Photographers of The Decade” lists and his popular weekly photography Podcast has over 75,000 monthly downloads. These extraordinary photography cruises travel to The High Arctic, Russian Arctic and Russian Far East, giving budding photographers the opportunity to hone their skills alongside one of the world’s leading experts. Passengers on these spectacular voyages will have the opportunity to explore spectacular remote coastlines alongside Martin and the expedition team; making the most of the incredible light, close wildlife encounters and stunning scenery. Russian Far East voyages include the spectacular Kuril Islands, Kamchatka Peninsula and Commander Islands, while the Russian Arctic voyage offers the rare chance to visit Novaya Zemlya and Franz Josef Land. Russian Coast highlights include snow-capped volcanoes, deep fjords, pack ice and prolific wildlife such as whales, brown bears, rare birds, seals and even the illusive polar bear. The Jewels of the Arctic voyages include Spitsbergen – the realm of the polar bear, the breathtaking mountain vistas of the East Greenland coast and a taste of Iceland. The 13 and 14 days voyages depart in June, July and August 2012. Prices start at AU$8700 and include photography programme, ship accommodation, all meals on board, all shore excursions, lectures, medical services, port charges and taxes. During each Expedition, Martin will give informal lectures on subjects including Color management with the X-Rite ColorChecker Passport and calibration tools, Lightroom basics and enhancements, digital workflow, geotagging, composition, long Exposure techniques and Black & White with Silver Efex Pro 2. He will also hold convivial photo critique sessions whereby photographers look at each other’s images and provide constructive criticism and pats on backs! Martin’s style is approachable and personal with the priority being passenger photography. 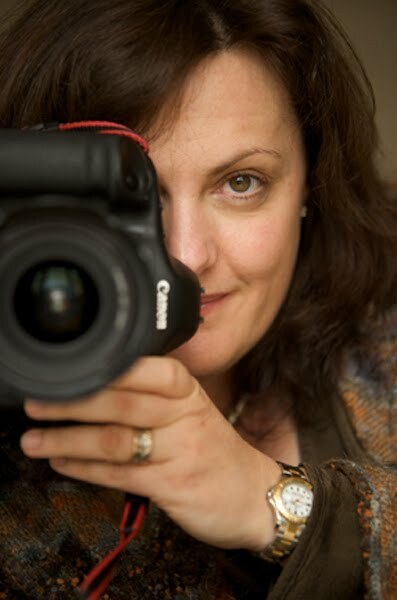 His passion for creating photography that invokes emotions is infectious and his aim is to help others to do the same. 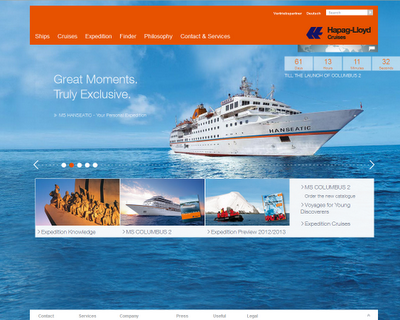 The Hapag-Lloyd Cruises website, at www.hl-cruises.com, has undertaken a comprehensive facelift. The homepage will now reveal new user friendly tools, as well as a redesigned visual appearance. The new appearance of the homepage now presents clear information for current cruise guests, potential cruisers, journalists and travel agents. Along with the website relaunch, Hapag-Lloyd Cruises will also be introducing its new family brand, “Hapag-Lloyd Cruises – Great Moments. Truly Exclusive” online. Large-scale images of the worldwide destinations of Hapag-Lloyd Cruises now dominate the visual appearance of the new homepage, enabling users to develop a feel for the various cruise themes and voyages of the fleet. The new horizontal navigation bar on the homepage divides the available information up among six main menu items: “Ships,” “Cruises,” “Expedition,” “Finder” and “Contact & Services,” allowing visitors quick access to specific information and consultation. Like in the past, travel agents will continue to be professionally supported with information in the separate "Agents Near You" section, which now also appears in the new design. Gateway Travel have just launched their 2012 Black Sea Treasures Cruises online.﻿ Cruise from Istanbul to Odessa or Odessa to Istanbul with departures available between June and September 2012. Cruise prices range from $3025 pp in lower deck inside cabins to $3897 pp twin share in main/upper deck outside cabins for these 8 day / 7 night cruises. Call now on (02) 945-3333 or enquire via www.gatewaytravel.com.au to book. Cruise from Kiev to Odessa or vice versa and enjoy 11 nights with accommodation in outside cabins that all feature private bathrooms. Cruises include all meals, excursions with English-speaking guides, welcome cocktail reception and farewell gala dinner as well as Ukrainian language and cultural classes and concerts. Prices range from $2361 per person twin share in Main Deck accommodation to $3281 per person in Junior Upper or Boat Deck Suite accommodation. 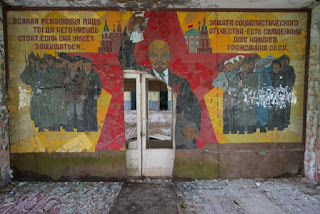 Selected dates are available from April - September 2012. Book now to avoid missing out. What better way to encounter whales and explore the remote and spectacular Arctic wilderness of Western Greenland than on an expert-led Whale Safari? 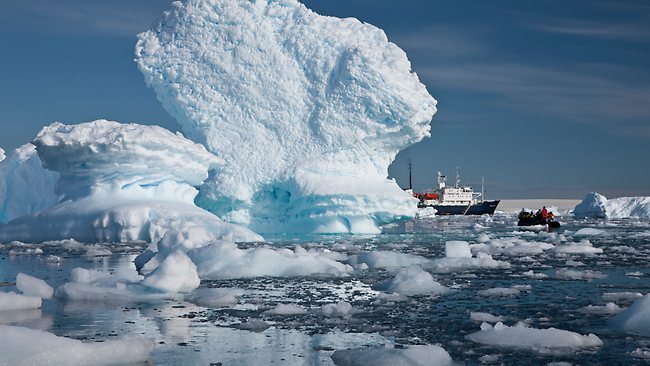 From 7th – 14th June, Aqua-Firma Marine Scientist and polar expert Charlotte Caffrey, along with Biologist and Greenland wildlife expert, Thor Hjarsen, will be embarking on a new Disko Bay Whale Safari Sailing Voyage. The emphasis of this voyage will be on searching for some of Greenland’s most fascinating marine species and in particular the Bowhead (Greenland Right) whale, which measures up to 20 metres in length and can be seen in large numbers in and around the UNESCO World Heritage site of Disko Bay. Disko Bay is an area famed for harbouring the Jakobshavn Glacier - one of the fastest moving glaciers in the world, moving up to 20 metres per day and producing around 10% of Greenland’s icebergs. Other whale species that one is likely to encounter in this area include minke, humpback, beluga and fin whales. With 24 hour sunlight at this time of year, the opportunities for whale and other wildlife encounters are greatly increased. The rich waters of Disko Bay attract an array of different Arctic birdlife, including long-tailed skuas, turnstones, grey phalaropes and a colony of over 10,000 breeding pairs of kittiwakes which can be observed both from on land and whilst cruising in a rigid inflatable boat (RIB). On board a wonderful and newly-refurbished classic sailing vessel, passengers will be able to observe the prolific wildlife and magnificent glacial landscapes, explore Western Greenland’s Inuit culture and benefit from the knowledge of the expert onboard polar guides. Anchoring in remote locations will give passengers a true sense of what this wondrous Arctic region has to offer. 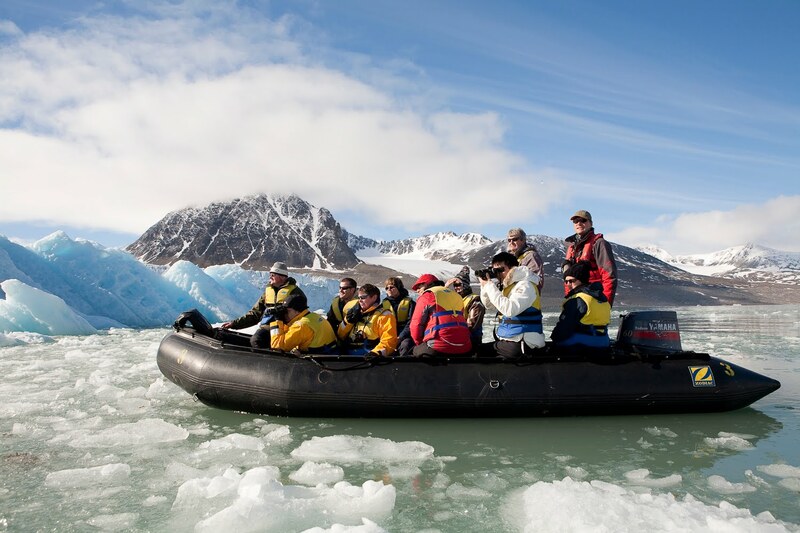 Rigid inflatable boats will be used to access otherwise difficult to reach areas, whilst onshore treks will take passengers to the edge of beautiful lakes and welcoming hot springs and the summit of Avangnardlit, which promises breathtaking Arctic views over the Jakobshavn Fjord. 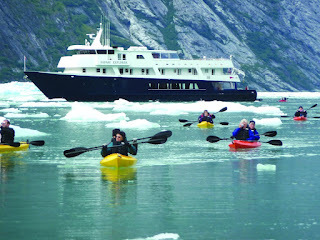 For further information about Aqua-Firma’s Greenland Voyages, please visit www.aqua-firma.com . Learn from the experts. Award winning wildlife photographer, author and filmmaker, Sue Flood, joins international photographer Nick Rains as a guest presenter onboard Orion II during a 9 night Vietnam Explorer photographic voyage. This is an opportunity for enthusiasts of all levels to improve their photographic skills while on location in one of the world's most photogenic settings, Vietnam. Starting in Ho Chi Minh this voyage includes 4 photogenic World Heritage sites - Hue, Hoi An, My Son and Ha Long Bay. 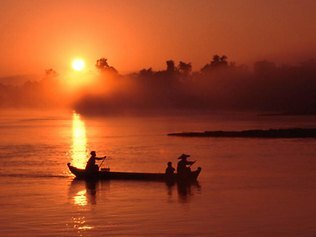 There will be ample opportunity to experience and capture the cultural, historic and geographic diversity of Vietnam including the Saigon River, busy with sampans, exploring the traditional fishing village of Baie de Cu Mon, rarely seen by outsiders and exploring Nha Trang's Communist Party headquarters. Nick and Sue will be holding regular workshops onboard before taking guests ashore on location along with members of Orion's specialist expedition team. Onboard photography workshops include professional advice and instruction on understanding and optimizing camera settings, selecting the best lens for the occasion, framing your subject and 'capturing the moment' along with instruction on the dark art of digital editing-software and printing. Explore, experience and shoot from dawn to dusk, with internationally recognised and awarded professional photographers; then relax, compare images and enjoy superb cuisine, wines and company by night onboard Orion II. 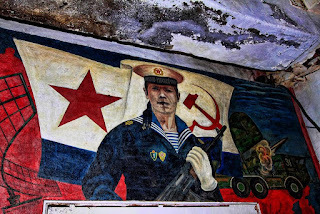 Orion II's 9 night Vietnam Explorer photo expedition departs 30 March 2012, Ho Chi Minh City to Haiphong (for Hanoi) and includes Nha Trang, Baie de Cu Mon/Bai Nam Beach, Da Nang (for My Son and Hoi An), Chan May (for Hue), Ha Long Bay & Cat Ba.